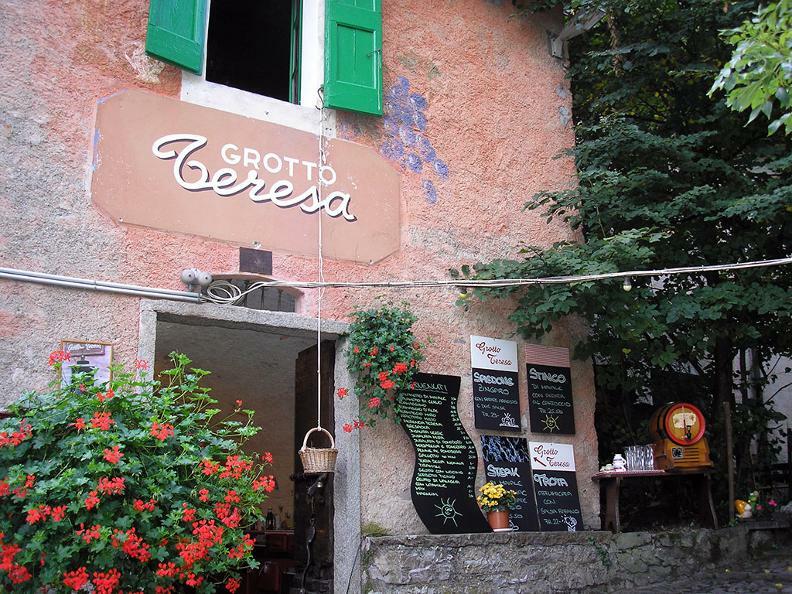 An experience not to be missed! 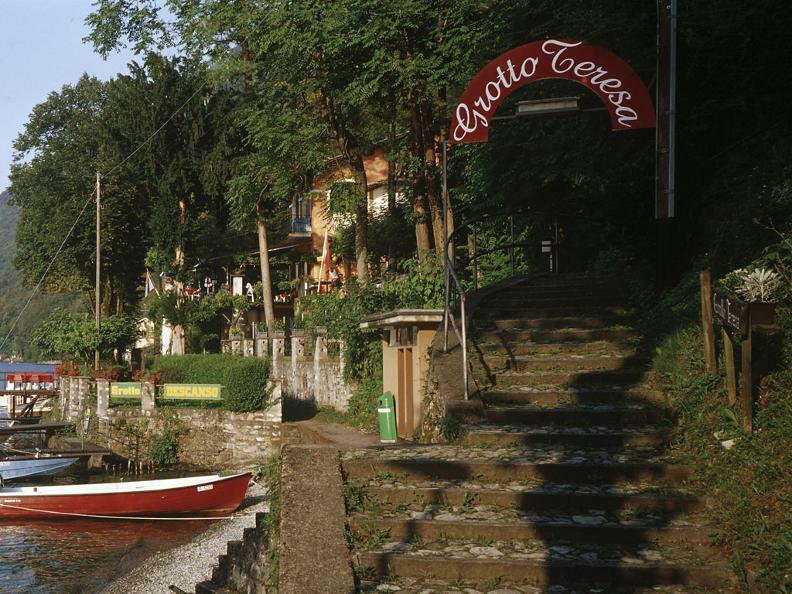 The grottos on Lake Lugano were used as early refrigeration – cellers that have a year round low temperature – and so people from the towns on the sunny side of the lake could easily boat over to pick up stored food as needed. 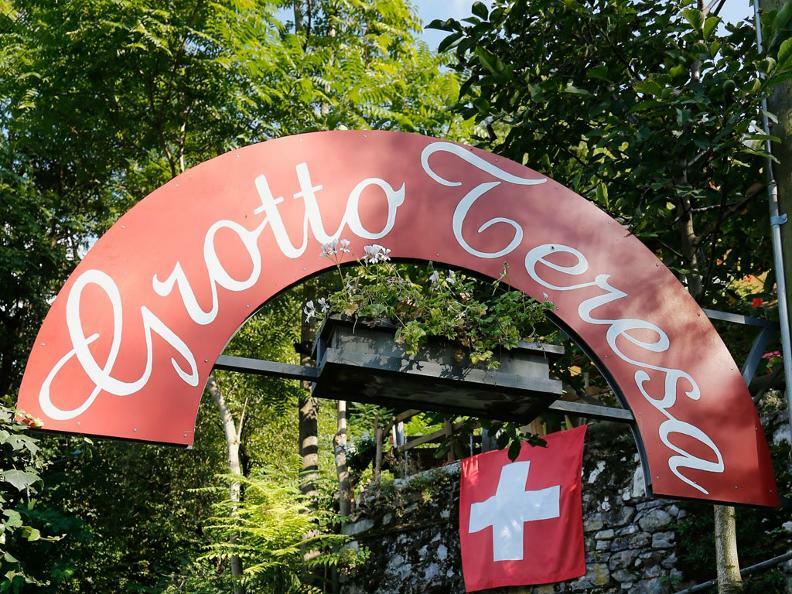 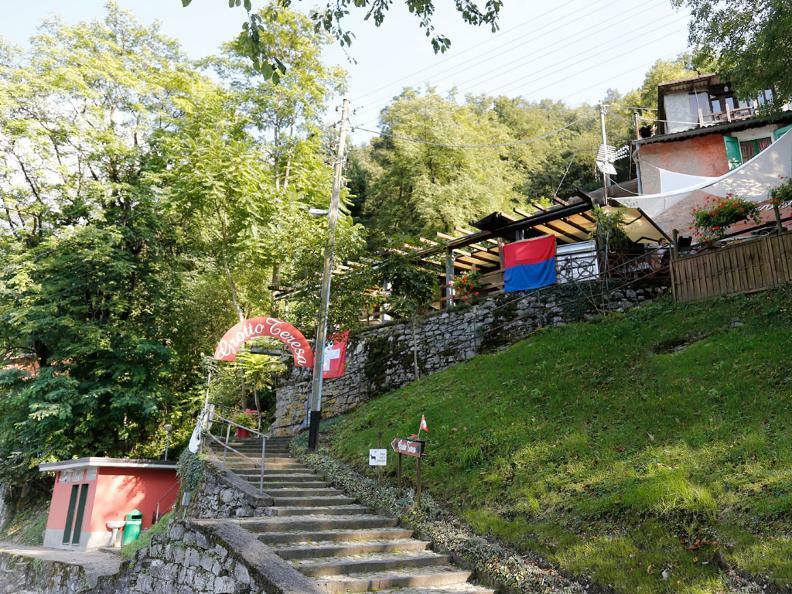 Right on the lake with boat service available and on a hike along the lakeside trail to the Customs Museum “GROTTO TERESA” is now an authentic restaurant. 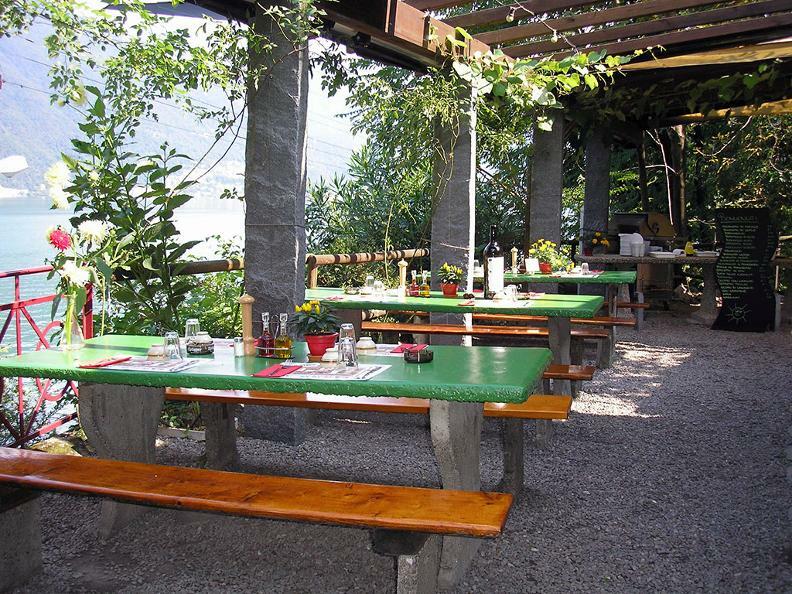 Done open grill style, traditional local food and not to be missed homemade desserts - an emotion to eat outside on long tables under the trees and look at the lake with its splendid panorama.